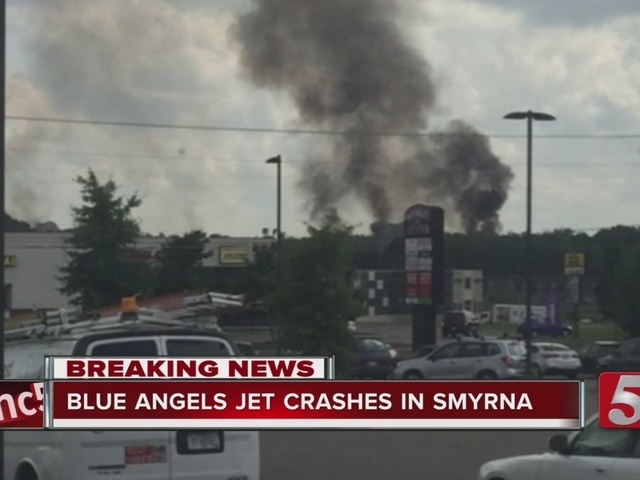 A Blue Angels jet has crashed in Smyrna, Tennessee, killing one person. 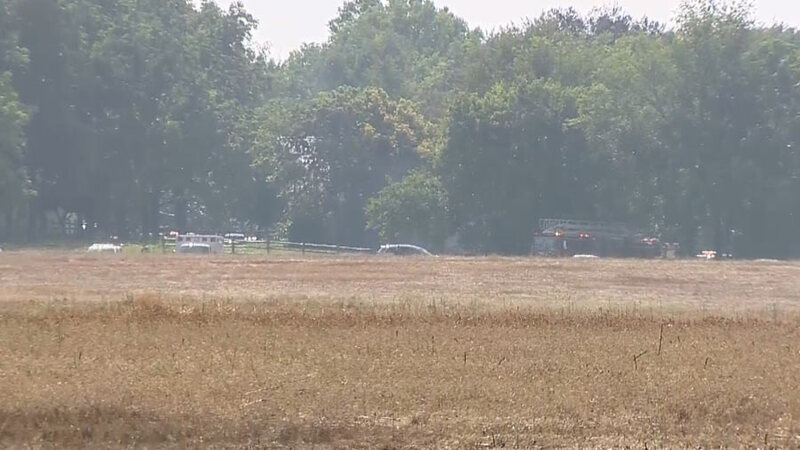 The plane crashed just south of Nashville around 3 p.m. Thursday. Officials with Rutherford County EMS said the crash happened during a practice flight. They believed only one jet was involved. A witness said all of a sudden one of the planes flew by very close, then took a nose toward the ground. She said the explosion was very powerful and that it could be felt in the ground and in her car. The jet went down in a large field near the Smyrna Elementary School and bowling center. The Blue Angels flew over Nashville Thursday morning. Crowds gathered at the school to watch them fly over. Several planes, including T-6 Trainers flew across as part of the push to let everyone know about this week's air show, The Great Tennessee Air Show. Before today, there have been 26 Blue Angel pilots killed at air shows or training exercises. The most recent death was in 2007 when Lt. Cmdr Kevin Davis was killed in a crash at Beaufort, South Carolina.